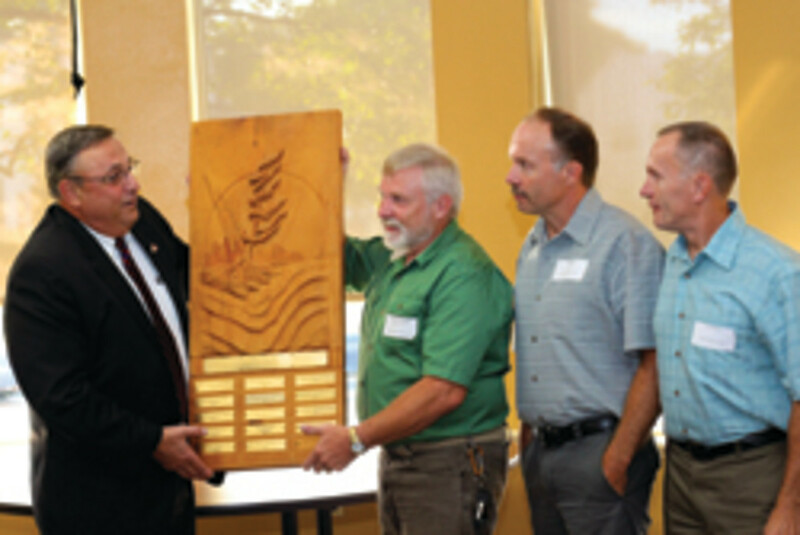 The Maine Wood Products Association presented its annual Pine Tree Award to Maine Wood Concepts of New Vineyard, Maine, a family owned-and-operated custom wood products company for its contributions to innovation in the local forest-based economy. 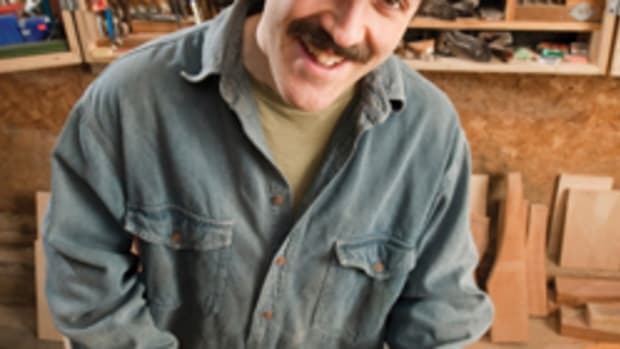 The Maine Wood Products Association seeks to improve the competitive position of its members and build quality employment in the state by sharing technical, marketing and business expertise, using this annual award as one of its incentives. Its members believe that the owners of the winning company, the Fletcher family, have guided the business since it started 40 years ago, right through their recent acquisition of a line of gourmet kitchen products. 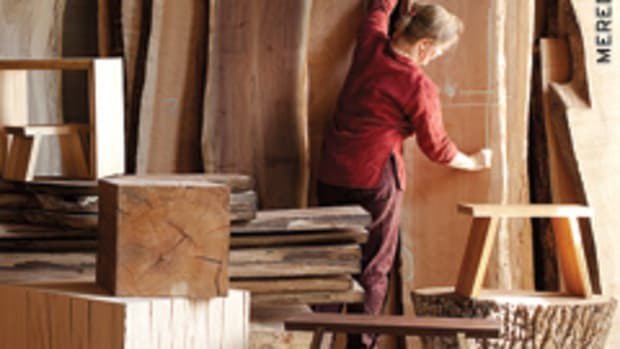 Last fall, Maine Wood Concepts began negotiating a purchase agreement with the Vic Firth Co. of Newport, Maine, for its line of wooden pepper mills, muddlers and rolling pins for the gourmet kitchen market. Vic Firth, a manufacturer of drumsticks and percussion accessories, was interested in seeing its line of gourmet kitchen products stay in Maine. 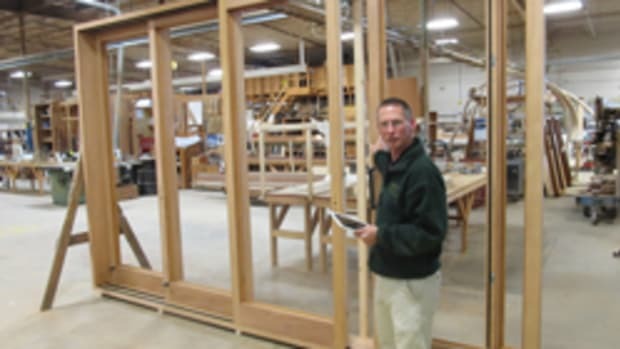 The Fletchers responded to the challenge by expanding their facility and hiring and training more than 40 new employees, growing their workforce by more than 30 percent in nine months.